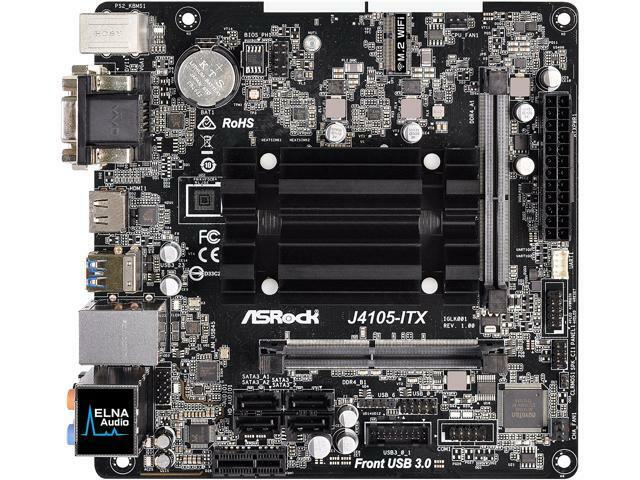 Other Thoughts: I'm going to replace my old Atom 525 server with this board. While it has many features I do not need it was still a good value for my purpose. While ASRock did not mention Linux compatibility others online confirmed it would work. Due to my error I had to load Xenial twice. The first time it worked "out of the box". For some reason on the second installation of Xenial it booted into a blank screen. My friend Google pointed me to the nomodeset option in grub (GRUB_CMDLINE_LINUX_DEFAULT="nomodeset"). With that addition it works great.